★ Not only beneficial for creating brand awareness but you also receive do-follow backlinks for your website. 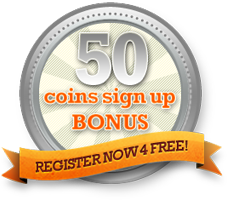 ★ Maximum 3 spots for 300x250 ads. ★ According to Alexa.com, world's leading web traffic analyzer, Paid2Like is among the top social media and SEO service marketplace in universe! Impressions are guaranteed. An impression is counted only after an user reached a page displaying your ad, which is fully loaded. Paid2Like reserves the right to disallow any ad if found inappropriate and refund the sum. Local advertisers from Bangladesh may contact partners.paid2like@gmail.com for purchasing adspace. Signup and claim ad credits!